Did you have a great Christmas? I hope most of you did; I know many still had to go without power after last weekend’s ice storm and my heart goes out to you. There’s never a “good” time to be without power, but during the winter/holidays is a huge disappointment. 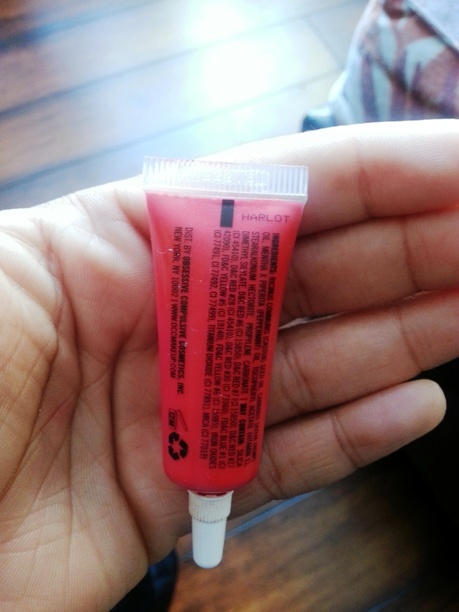 Okay, onto one of my FAVOURITE things to talk about… Lipstick…. 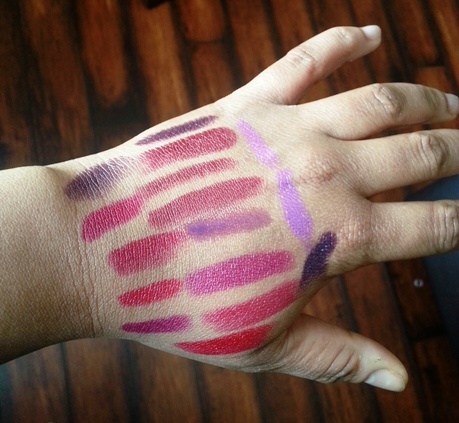 *Sigh*….. As a lipstick junkie, I couldn’t possibly go the entire year without one of these posts, right? I wouldn’t do that to you! 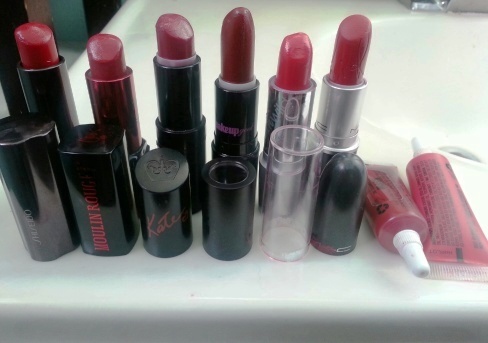 With all the makeup in the world, lipstick has to be my favourite. I can go from feeling “blech” to that pop of colour doing wonders for my mood. See, that’s my thing – I love colour. I avoid dark- and neutral-coloured clothes so much that I struggle to find something black to wear. The brighter the better, is my mentality. I don’t care if it’s winter, I WILL wear that neon sweater…… And lipstick… Together. 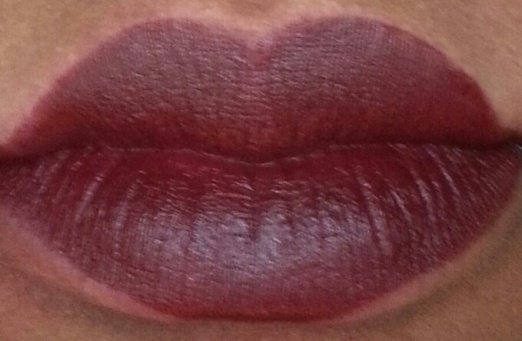 Anyway – back to my love for lipstick. It’s been an ongoing love affair for many years (I’m sure MANY of you girls understand), so I’ve been trying to think of a way to do this post without getting carried away. 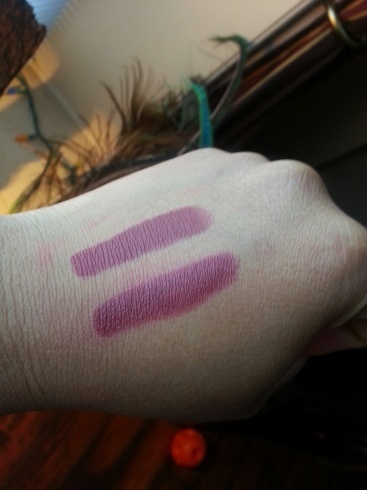 Then I got the makeup geek lippies for my birthday and started with that modest post. I’ve been trying to find some more berry colours for the winter season, then I thought “Who am I fooling? I’ll wear whatever whenever!”. Then I thought that I would just simplify my life and do my favourites by category. BRILLIANT! But really and truly – I tried to fit it all into one post. I like some brands more than others. Like, one simply can not go wrong with a MAC lipstick, but some drug store brands are also top notch and very comparable. 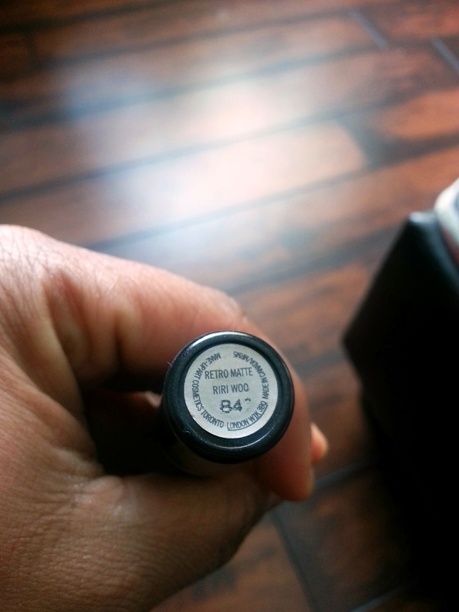 I steer away from L’Oreal (I am not sold on the pigmentation) but love me some Rimmel and CoverGirl. 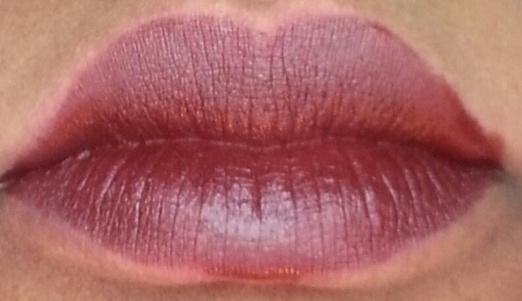 The sky is the limit when you start mixing OCC Liptars, and who can forget trying an ombre look every now and then? See this is what I mean – I can’t do it all in one post. I started off with 1, and now there are going to be 4 lol. So where do we begin? Let’s go with those berries and reds – especially since it’s the most wonderful time of the year for horrid complexions. Those deep colours do wonders for an ashen winter skintone, n’est-ce pas? So I will list my favourites in each category. Onwards…… I’ve talked enough. 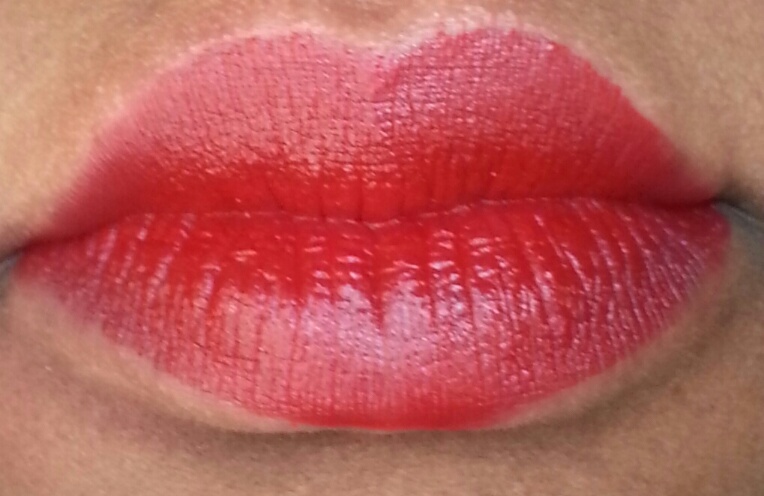 The thing with red is that so many shades can look like dupes, but when you wear them they all give something different. A girl can never go wrong with a red lipstick; it’s the one shade that anyone of any skintone can find a shade that compliments. 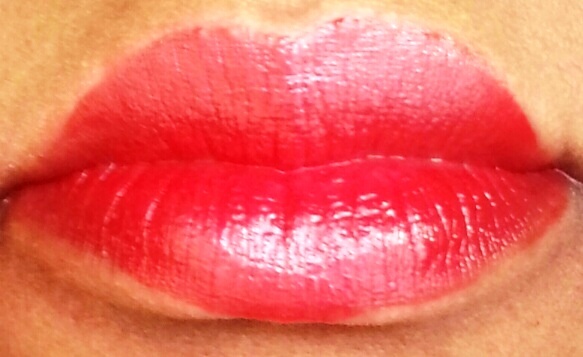 I think every girl needs a go-to red lippie. I just happen to have…. a few. 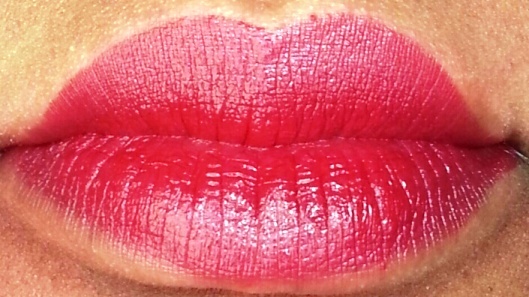 Shiseido “Perfect Rouge” – this is my first red lipstick that was gifted to me and I don’t remember life before it. 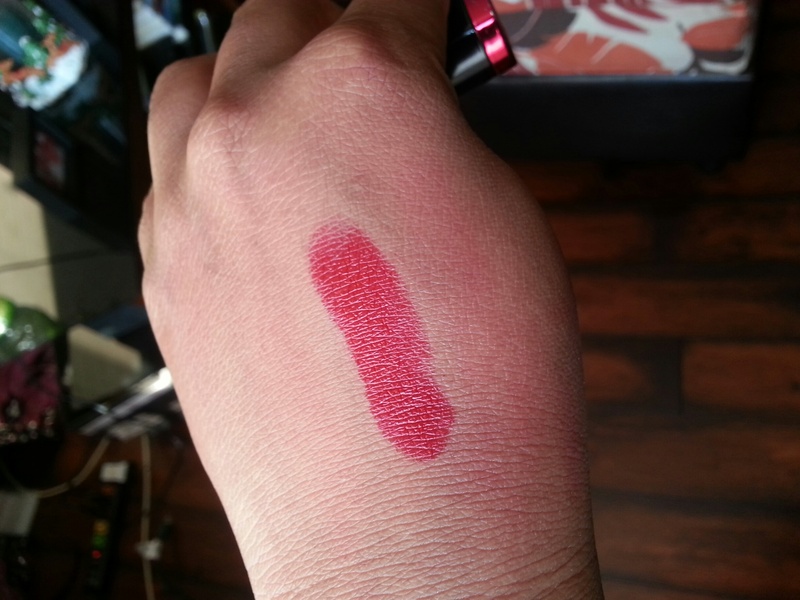 MUFE “Moulin Rouge” – I bought this at last year’s IMATS and I’m so glad I risked my life among the crazy MUFEheads to get it. It’s a great staple red. 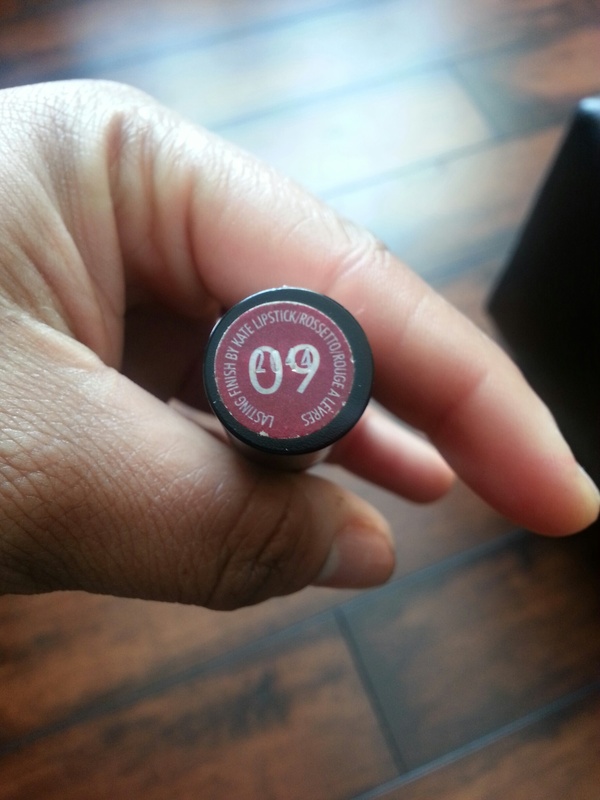 Rimmel Kate “09” – this is a shade I will definitely be repurchasing because I use it so much! 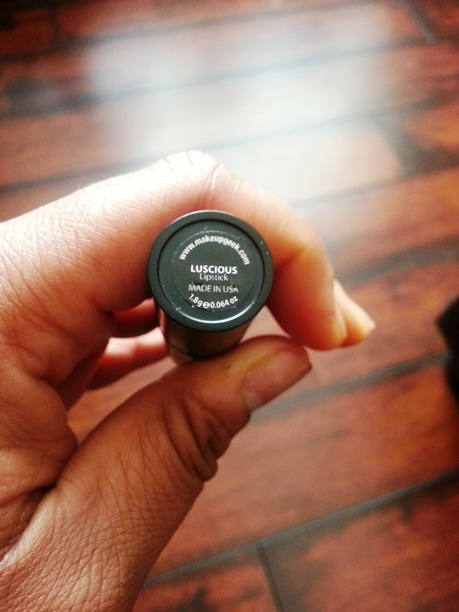 Makeup geek “Luscious” – full product review here. Such gorgeous texture! 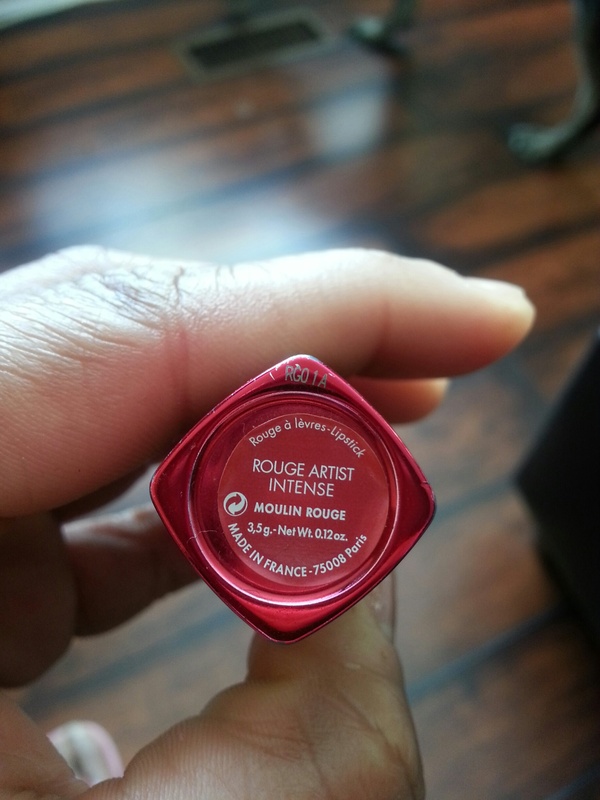 Wet n Wild “Hot Red” – best Dollarama purchase evaaaaa. 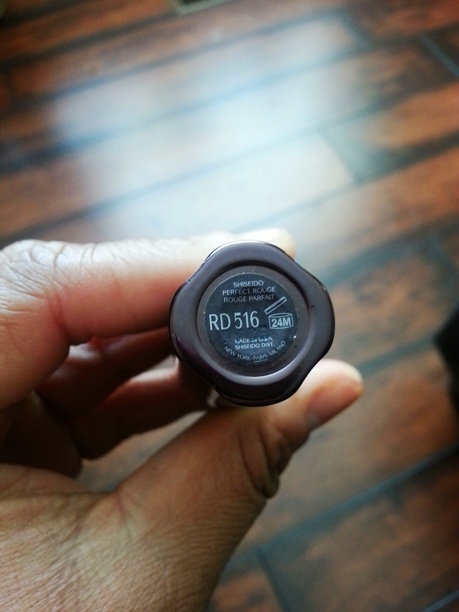 MAC “Riri Woo” – although because it is matte means it can be very drying and not a good combo in the winter, lather up those lips before applying and it should be good to go. 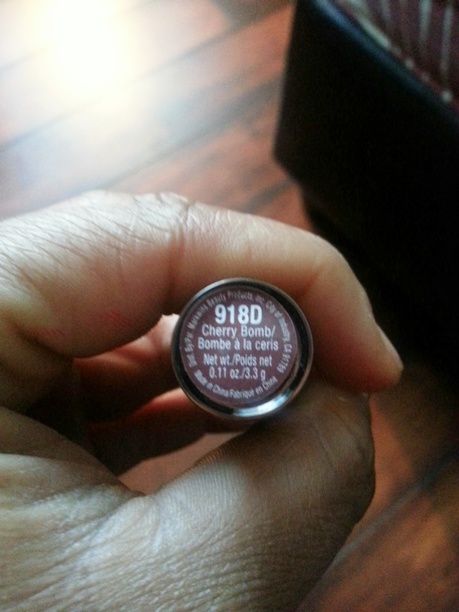 It is such a nice shade! 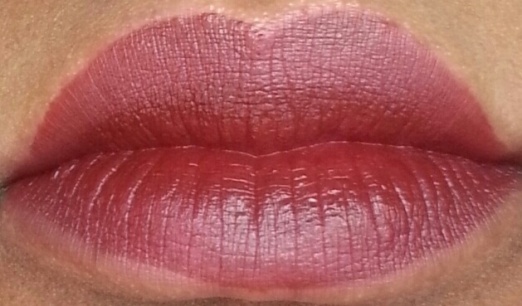 OCC “NSFW” Liptar – liptars are known to have great pigmentation and be quite long-lasting. 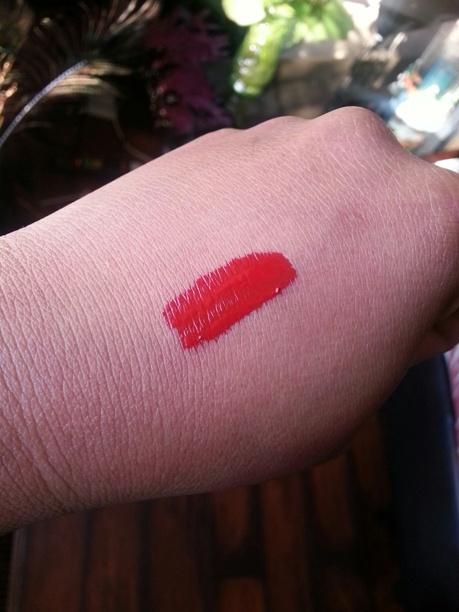 OCC “Harlot” Liptar – it is crazy bright and I. Don’t. Care. I added this category because these colours are deeper than red and not as deep as purple. They’re great for the cold months when our complexions are ghastly and we’re grasping at straws for some colour. 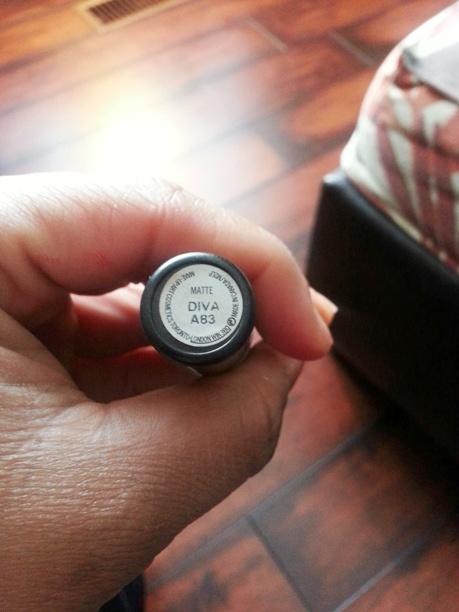 MAC “Diva” – what a gorgeous colour. Deep, long-lasting and goes with any look. 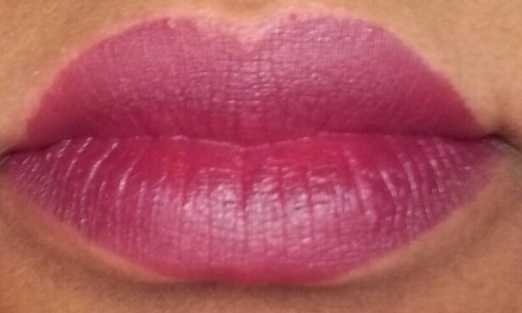 MAC “Rebel” – as one of the popular MAC shades, it is the perfect berry/purple colour for the season. 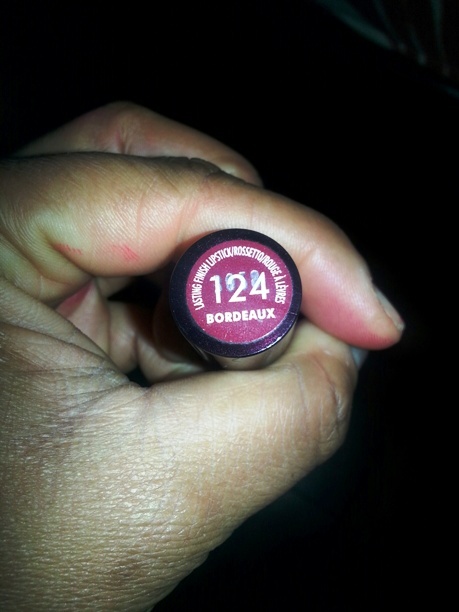 Rimmel “Bordeaux” – I bought this as a dupe for Diva, but then I later bought Diva anyway. 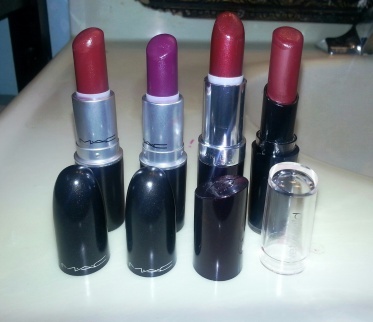 Lol *shrugs* – a girl can’t deny MAC. But if you don’t want to dig too deep into your pockets, this is a nice comparison. 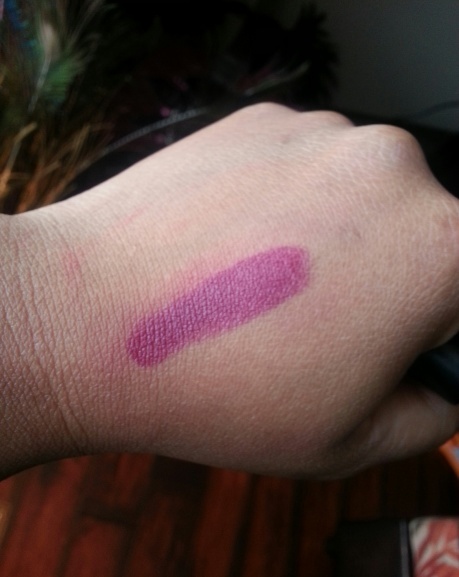 Wet n Wild “Cherry Bomb” – some people may say it looks the same as “Diva” and “Bordeaux”…. 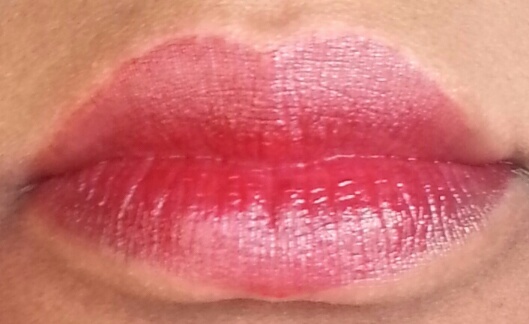 These people are clearly not lipstick junkies nd get a side eye. Plus Cherry Bomb is darker! EEEKKKKKKKKKKKKKK! I screamed when I saw this post in my inbox – yes people subscribe to TNL and you will never miss a post! I loved your picks for REDS! Though I haven’t really got into REDS before, I will say that I have worn more REDS this year and have fallen back in love with them because of you TNL! 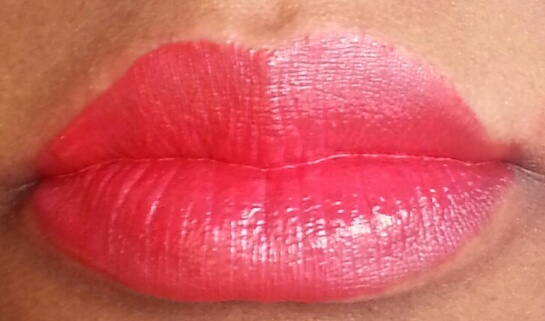 I really enjoy RiRi Woo as well but it is so drying as it’s clay based so yes butter up the lips before you apply it! 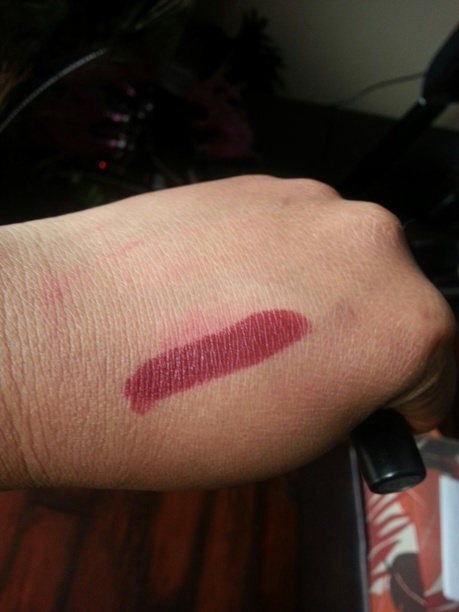 As for other reds I could recommend, I like Russian Red from Mac as well as Mac’s Red which to me seems to have a pink undertone – I really adore red with pink undertones. 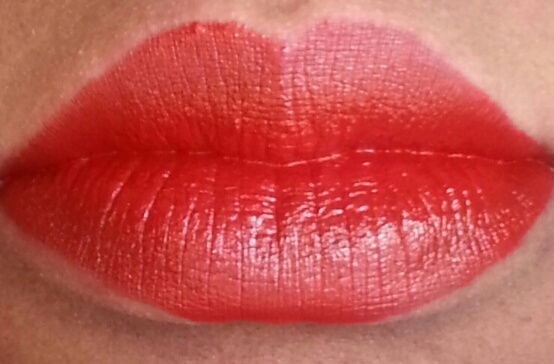 Red with orange undertones are nice too especially in the warmer months. For me, season does not matter… a bright lipstick does wonders for pale skin like mine in the winter lol. 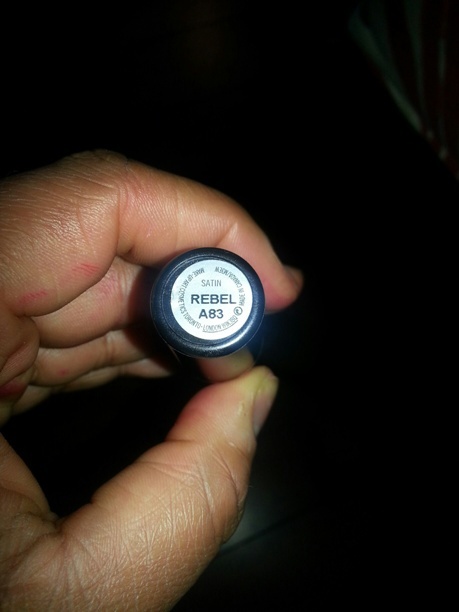 Urban Decay’s Revolution lipsticks are great and some reds from their line include: 69, F-Bomb and Catfight… yes those are their real names! I like their lipsticks but find them hard to apply – I think it’s because of their shape… the tip of the lipstick is not your traditional looking lipstick. 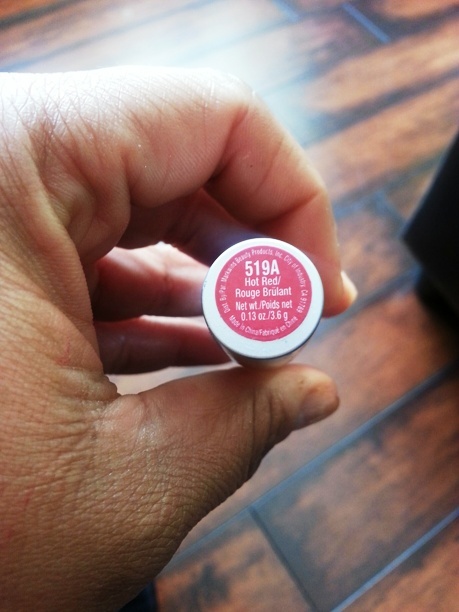 Right now, I am in love with Sephora’s line of Cream Lip Stains – you have to try Always Red… the stains dry to a matte finish but don’t leave your lips dry- they are very similar in texture to the OCC Lip Tar. 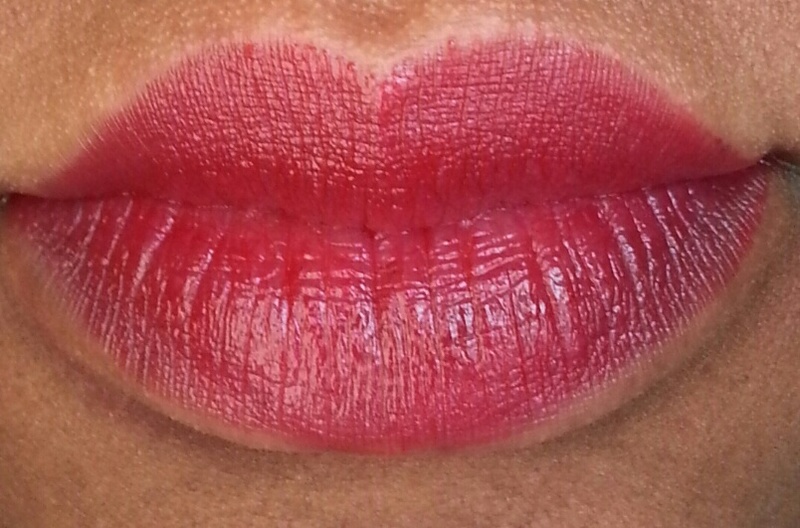 Lip Tars are great too when it comes to mixing and creating that ombre look! As for berries, you named some of my top faves!!! 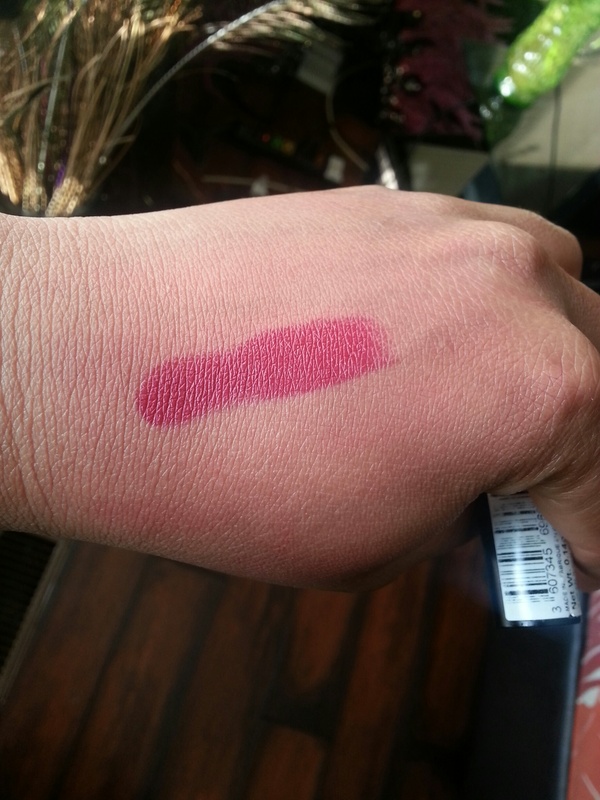 Another berry I am loving at the moment is from Sephora’s Color Lip Last lipstick in #12 Royal Rasberry… it lasts all day even with eating and it’s affordable and looks amazing on so many different skin tones! Oh goodness. I have exactly 2 reds in my collection, and I am fairly certain that they will last me at least 10 years. Beautiful picks and great tips from Vanna as well! You look so great in red lipstick! Those colours look SO good on you! One day… Scarlet Ibis and I shall meet! 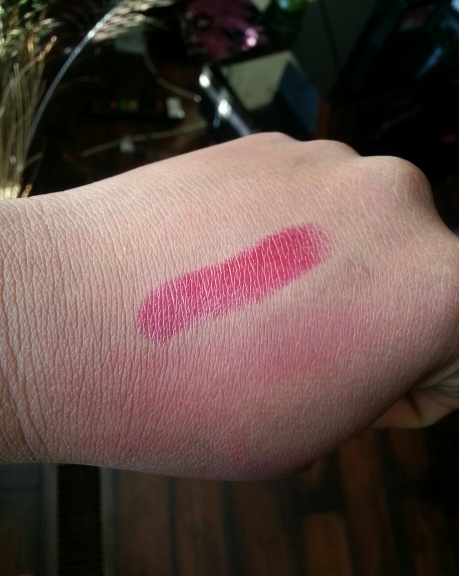 I really enjoyed this post – and I love the pics you took because they display the colours really well – especially since the hand smears don’t always look exactly like the colour when applied to the lips! 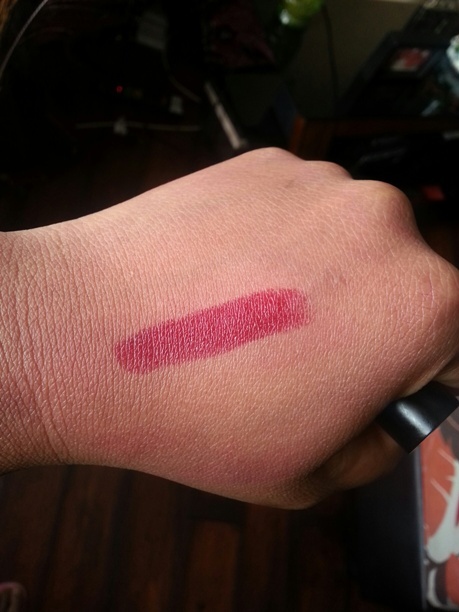 Fellow TNL fan Vanna gave me RiRi Woo by MAC and I absolutely adore it – but I don’t classify it as a red only because it looks like a deep fuschia pink on me. 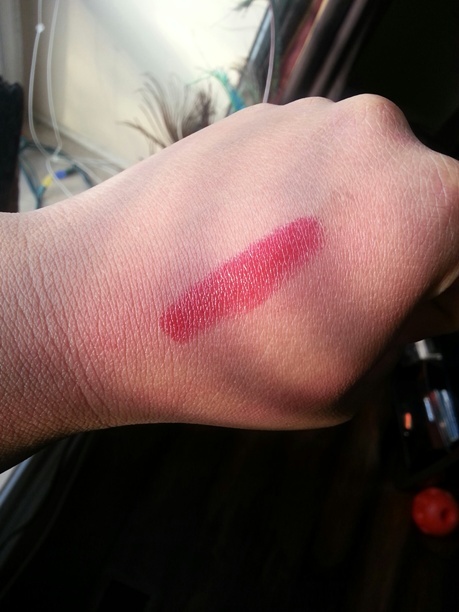 My very favourite reds are Ruby Woo by MAC, and Hellbent by Kat Von D – staples in my cosmetic case, but but both can be a bit drying because they are so matte and I already have the world’s dryest lips. I would like to try out some of the other reds you mentioned, especially because they sound like they are more emollient. I love that you separated the reds from the berries, because it is such an important disticntion! 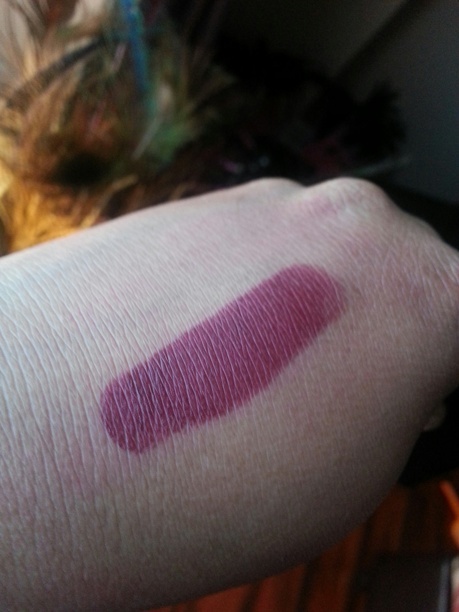 I look forward to your future lipstick posts! Thank you for commenting – glad you enjoyed it! 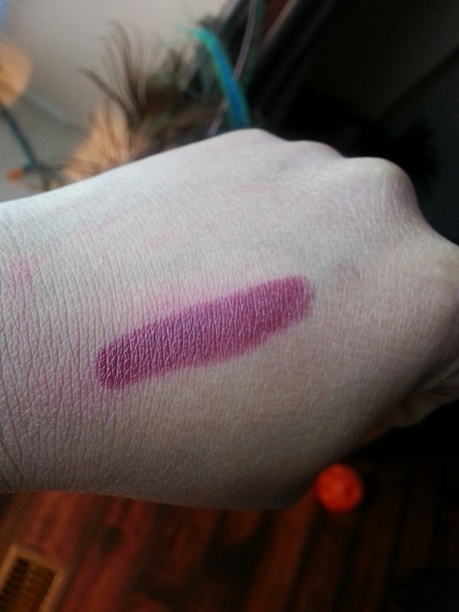 There are more lipstick posts to come!